Glencairn House is a Care Home registered with the Care Inspectorate and is a "not for profit" charity overseen by the Mailler and Whitelaw Trust, which is operated by volunteer Trustees. The aim of the Trust is to provide excellent & friendly care in an efficient manner. Being a charity means we don't have shareholders, so all income goes into providing care and reinvestment in the Home. We endeavour to offer you a warm welcome at Glencairn House and will ensure to make your stay here as pleasant and comfortable as is possible. At Glencairn House we provide each of our residents with the highest quality of social care tailored to meet their personal needs. Individuals are supported by our dedicated, highly experienced team of social care staff, within all areas of Glencairn House. 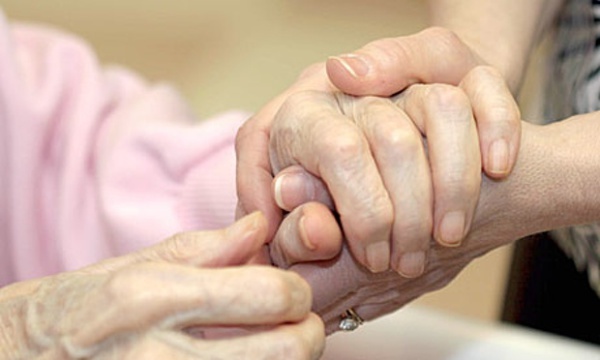 Whilst much emphasis is placed on creating a safe and comfortable environment, we achieve a fine balance of personal and social care whilst maintaining the dignity and unique integrity of our residents. We regard and treat each resident as an individual. We recognise their right to choice, dignity, privacy and independence. 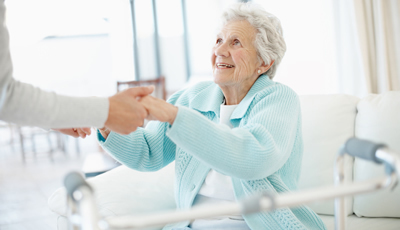 The Key Worker system enables the resident to recognise one person in being committed to their needs and wellbeing. Providing them with one to one contact to discuss issues regarding any aspects of their stay at Glencairn House. We actively encourage the involvement of families, friends and advocates if this is the resident’s wishes. We are happy to undertake a pre-admission visit to the proposed resident's home or hospital & encourage them to visit Glencairn as often as suitable to help make the transition less daunting. All rooms are furnished to a high standard but residents may bring their own furniture & are encouraged to bring personal items such as pictures and ornaments.